If Reddit continues to cater to users engaging in objectionable behavior, it could be difficult to achieve the goals of mass appeal among both users and marketers. Reddit seems to be on a rocky path to success. The site continues to grow, attract users, and push new products in its effort to become more mainstream, including the new content aggregator Upvoted. However, there seems to be a struggle between Reddit staff and darker elements of the site’s community. Reddit wants to present a positive public image, but will trolls continue to ruin those efforts? In the wake of admin revolts, and related subreddit blackouts, Reddit seems beset with turmoil. CEO Ellen Pao stepped down, the network banned subreddits, and introduced new policies in an attempt to curb harassment on the site. And these endeavors to eliminate the negative element on the site seem like steps in the right direction. 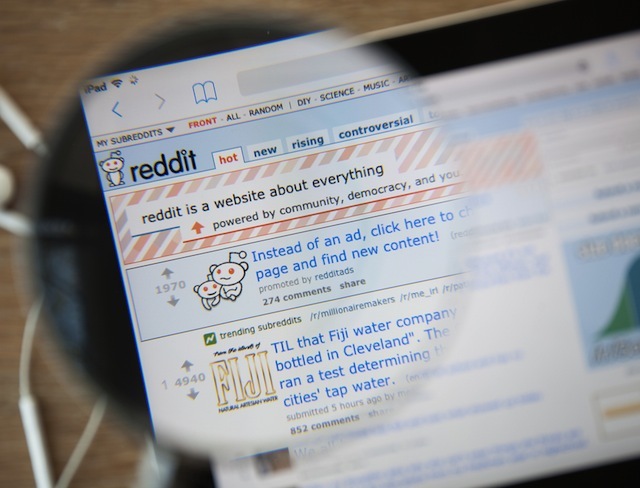 But in a recent interview with Wired, Reddit co-founder, Steve Huffman, noted that the problem still persists. You’ve got people testing out boundaries and you’ve got people looking to us as, this is the only place where I can have an open conversation. And there are people with too much time on their hands. And there’s a desensitization of the general public on various issues. You have to get more extreme to get attention. While it’s easy to blame the problem on individuals, or society, there are other factors to the trolling problem. Indeed, the anonymity provided by Reddit and the structure of the site — users voluntarily dividing content by topic — may also be substantial contributors to the prevalence of the undesired behavior. We’ve seen that exposure to contrary opinion can reduce polarization, but if users in subreddits are never exposed to other opinions, it follows that their positions would only harden over time. Whether that prompts racist users to be more racist, or sexists to be more sexist, or trolls to troll more is subject to debate. Upvoted, among other products, seem like an effort from Reddit to sanitize the content for the wider market. If Reddit wants to become a social network with mass appeal, and by extension marketer appeal, this may be a necessary step. However, if Reddit continues to cater to users engaging in objectionable behavior, it could be difficult to achieve those goals.